According to studies, medical errors are the third leading cause of death in the US. Each year, between 210,000 and 400,000 people die because of malpractice, and many more are seriously injured. Medical malpractice caused by negligence in Maryland is not uncommon. In fact, in our state, as well as in the whole USA there is a big problem with medical errors that cause irreversible patient injuries. If you have been the victim of malpractice, you have the right to medical malpractice compensation in Annapolis, and you should contact a personal injury lawyer from Maryland as soon as possible. It may be surprising, but the most common medical error has nothing to do with performing a wrongful act, but has everything to do with the lack of action. According to extensive research, 89% of the medical malpractice claims are related to misdiagnosis (26%) and delayed diagnosis (63%). The doctors in these cases failed to properly diagnose heart attacks or cancer, resulting in ineffective treatments, disability and even death of the patients. An Annapolis injury lawyer can help you understand if you or a loved one have been the victims of misdiagnosis or delayed diagnosis. Drug errors are also at the top of the list, accounting for up to 20% of the medical malpractice claims (many times, drug errors are also related to misdiagnosis). Any mistake in prescribing, administering or dosing a patient’s medicine represents grounds for medical malpractice. According to the same study, more than half of the fatal drug errors affect seniors. 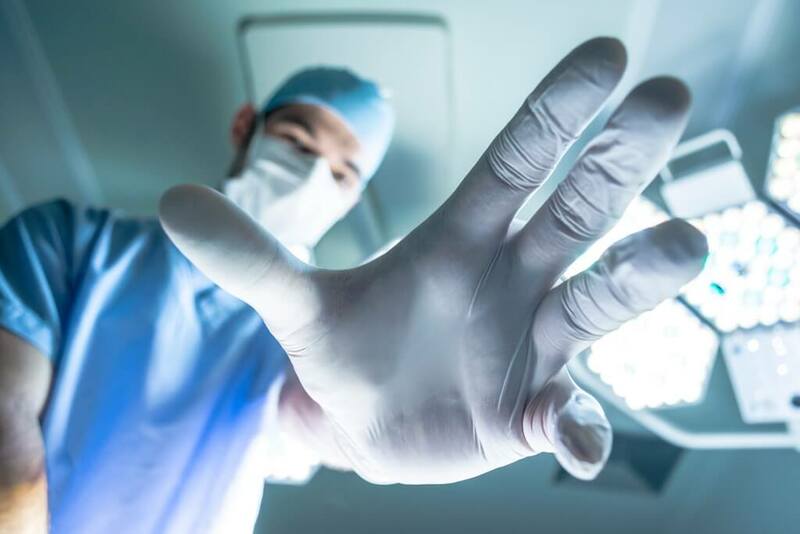 If those two errors may seem common, you will be shocked to find out that the third cause of malpractice is related to performing surgery on a wrong patient or the wrong part of the patient’s body. This situation happens because of poor communication between the medical staff, but you shouldn’t be the one to suffer from it. Contact a lawyer and get medical malpractice compensation in Annapolis is this has happened to you. Medical malpractice negligence cases in Maryland also include anesthesia errors. Surprisingly, this type of errors is even more severe than surgical mistakes because a patient who is able to move and feel during surgery can suffer irreversible brain damage or even death. Last, but not least, childbirth injuries represent the fifth most common cases of malpractice. From brain injuries to the child to inappropriate use of forceps or failure to order a C-section, birth injuries are, unfortunately, very common. If you or a loved one have been the victims of medical malpractice, you need to act upon your rights. Contact the best personal injury lawyer from Maryland at (443) 569-3950 or by email at [email protected] to receive a free consultation on your case. Together we can fight for your rights!